Eazy-E was an American rapper with an estimated net worth of $8 million. He gained most of his wealth while performing with hip-hop group NWA and some portion of it while performing solo. Eazy E was born in 1963 with real name Eric Lynn Wright and grew up in Compton, Los Angeles. While he was still a teenager he founded group called NWA with Ice Cube, Dr. Dre and MC Ren, which became one of the most influential hip-hop groups of all time. NWA released in 1988 one of the most influential and most controversial rap albums of all time called Straight Outta Compton. 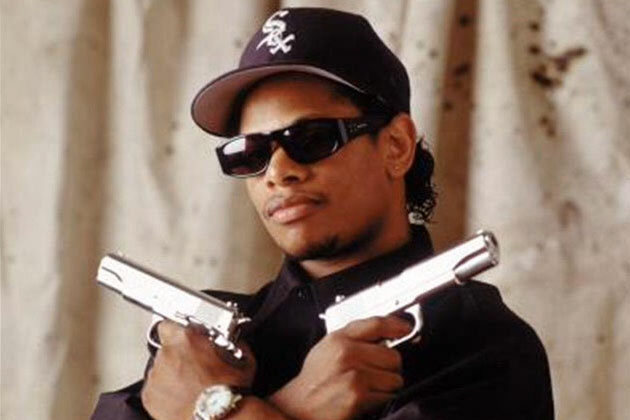 After Straight Outta Compton they made two more albums, until Eazy E had a feud with Dr. Dre after he left the group. Eazy E was in diagnosed with AIDS, and he eventually died just few months later from complications from AIDS on February 24, 1995. He is being remembered as one of the most influential rap artists of all time. The below financial data is gathered and compiled by TheRichest analysts team to give you a better understanding of Eazy-E Net Worth by breaking down the most relevant financial events such as yearly salaries, contracts, earn outs, endorsements, stock ownership and much more.